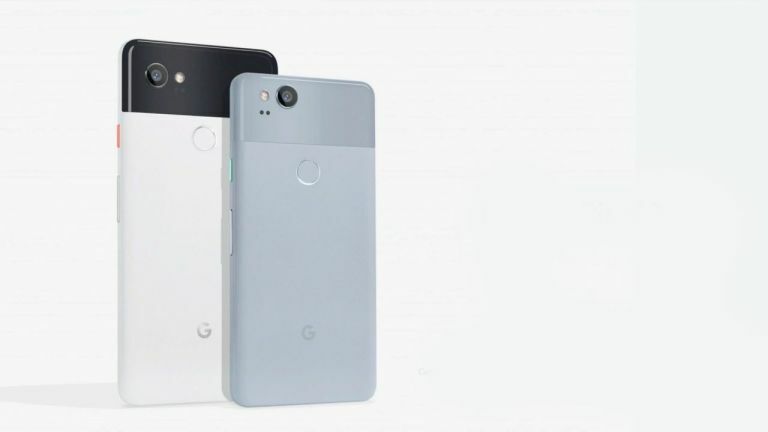 Google Pixel 2 and Google Pixel 2 XL are fabulous smartphones and if you're looking for a great Google Pixel 2 deal then this guide has you covered. And now is the best ever time to pick up a Google Pixel 2 or Google Pixel 2 XL. That's because the Google Pixel 3 and Google Pixel 3 XL have been released and, as such, prices on the older line are being slashed dramatically. In fact, for the ludicrous deal prices the devices are now going for, we actually think the Pixel 2 and Pixel XL represent the best value Google phone's going. And be under no illusion, these are still top tier devices. "The Google Pixel 2 shows Google now has clear vision for its flagship smartphones. The design is distinctive and has character, the camera continues to be outstanding, and the software it very intelligent." "The design is distinctive and has character, the camera continues to be outstanding, and the software it very intelligent." If you also like the look of the Google Pixel 2 or Google Pixel 2 XL, too, then read on and submerge yourself in the best deals on the market right now for both handsets.